Since dawn yesterday morning elPeriodico's website is out of service. 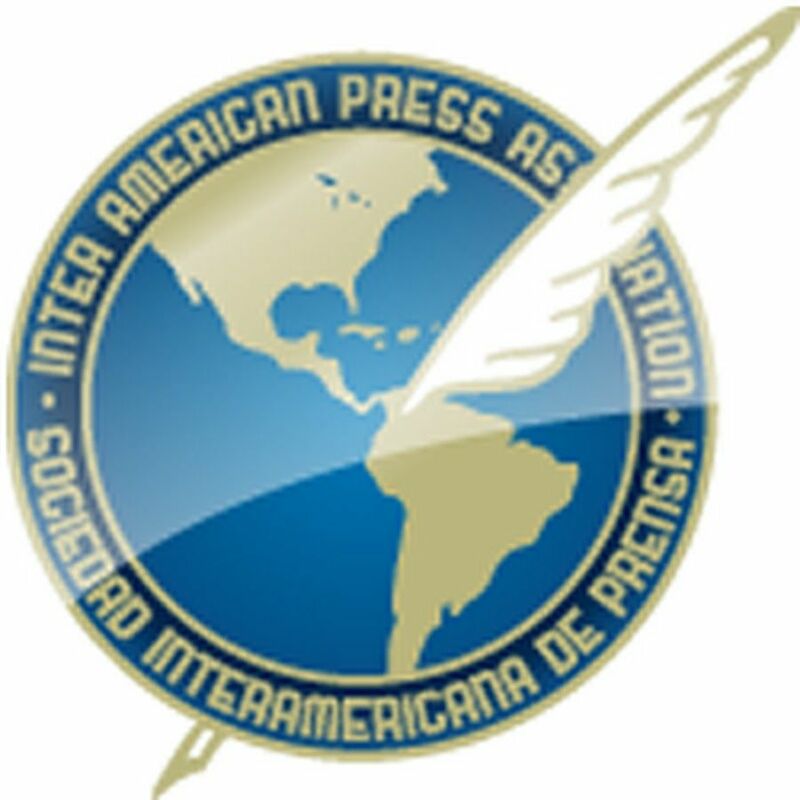 MIAMI, Florida (August 30, 2018)—The Inter American Press Association (IAPA) today condemned a cyber attack on the website of Guatemala's elPeriódico and denounced the existence of a campaign of harassment because of its journalistic investigations into corruption. 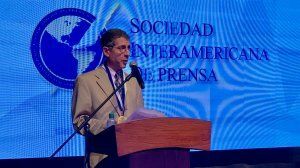 IAPA President Gustavo Mohme said, "We are facing a classic case of censorship coming from sectors that do not tolerate serious, independent and monitoring journalistic investigation of the actions of officials and public figures." He asked the authorities "to investigate with great effort this cyber crime." 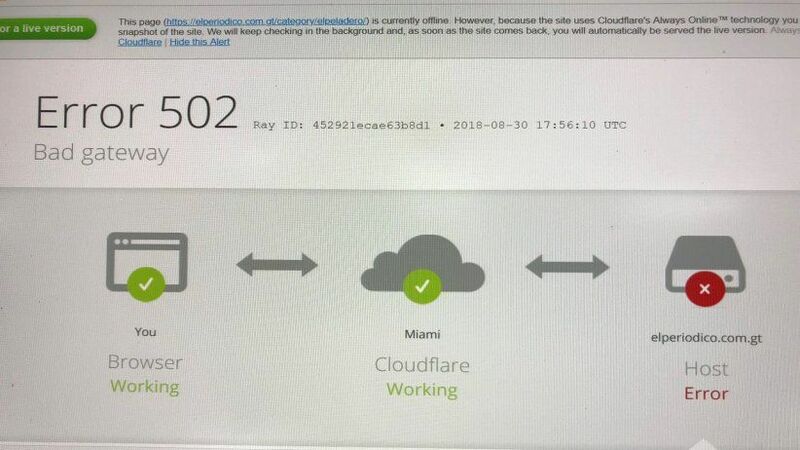 Since dawn yesterday morning elPeriodico's website is out of service. In a communiqué issued yesterday on Twitter the media outlet said it suspects that its news content "specifically the items published in recent weeks, are the reason for the anger and annoyance of dark figures that have sufficient means to be able to cause damage to this extent." Mohme, editor of the Peruvian Newspaper La República, condemned the attack on the digital platform and declared, "Cyber attacks are especially harmful because in a deliberate form they have as their objective preventing contents reaching the public." According to elPeriódico "this new attack is added to the 14 occurring during the Patriota Party government, which was characterized by fostering various attempts to stop" its work, however it said "we will continue denouncing acts of corruption, nepotism and unlawful enrichment that continue to be carried out on the part of those who insist on keeping the country in darkness." In recent months elPeriódico editor José Zamora had been sued by two public figures. 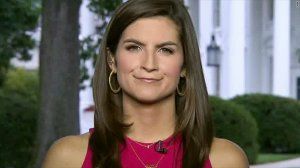 In July Guatemalan Foreign Affairs Minister Sandra Jovel accused Zamora of psychological violence and discrimination in considering that his criticisms of her work tarnished her dignity. A judge prohibited Zamora from mentioning her name or criticizing her judgments. This month another court ordered Zamora to abstain from disturbing or intimidating Sandra Torres, former First Lady and Secretary General of the Unidad Nacional de la Esperanza party. The ban on the elPeriódico editor was extended to his comments in online media and on social media. The chairman of the IAPA's Committee on Freedom of the Press and Information, Roberto Rock, expressed consternation at the murder of journalist Marlon de Carvalho Araújo, the fourth this year in the country, and urged the authorities "to carry out an exhaustive investigation to learn the motive and determine those responsible." According to eye-witnesses four men burst into his home at around 2:00 a.m. and shot him several times. The crime occurred on August 16 in Riachão de Jacuípe city, Bahía state. Carvalho Araújo, 37, worked at Gazeta and Jacuípe radio stations. Currently he was publishing on Facebook news videos in which he made denunciations of corruption and against local politicians, according to local media. Rock, editor of the Mexico news portal La Silla Rota, asked the authorities that within the framework of the inquiries into the murder they take into account his professional work. 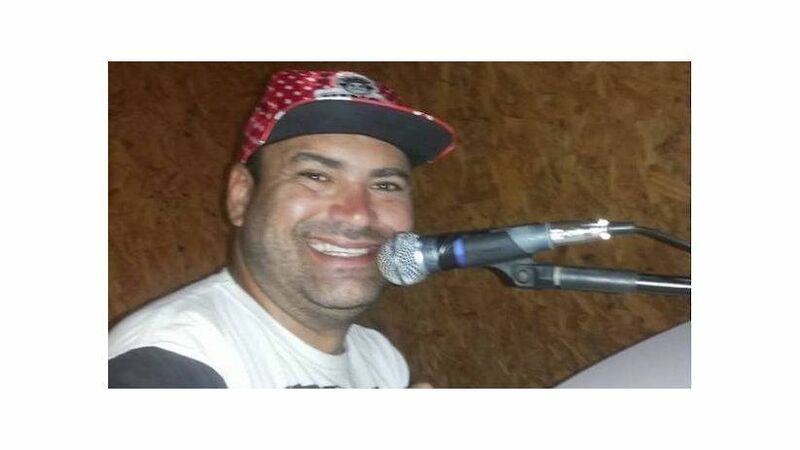 Other journalists murdered this year in Brazil were: Jairo Sousa, radio reporter with radio station Perla FM (Pérola FM), in Bragança, Pará,on June 21; Jefferson Pureza Lopes, host of the program "A Voz do Povo" (The Voice of the People) on radio station Beira Rio FM in Goiás, on January 17, and Ueliton Bayer Brizon, owner of news website Jornal de Rondônia en Cacoal, Rondônia, on January 16.